40% off today. $149 (usually $250). 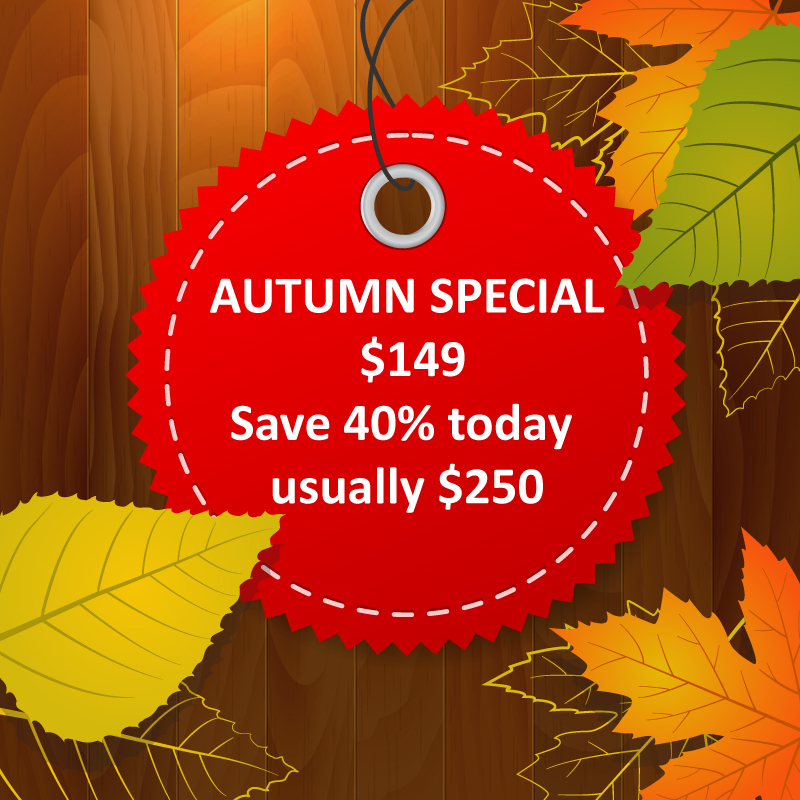 Autumn Special Sale Today! Our course is flexible in delivery and comprises a pre-course online component followed by our 1 day in-class practical course. The pre-study consists of 113 MCQs which can be done online. Pre-study takes on average 4-6 hours. 95% of students prefer the online method (as opposed to attending another day of classroom training) as it is convenient and cost effective. 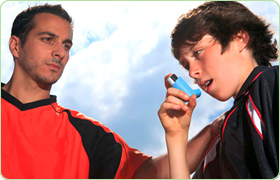 Our first aid classes run in the Adelaide CBD every Wednesday, Friday and Saturday Sunday from 9am to 5pm. We run classes every week of the year. CBD training rooms in Adelaide are located in the heart of the city. Exact address: 100 King William Street, Adelaide, SA 5000.